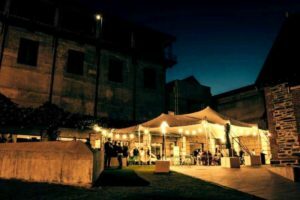 The function season has officially begun and we know that means a mad search for the city’s best function venues and rooms. 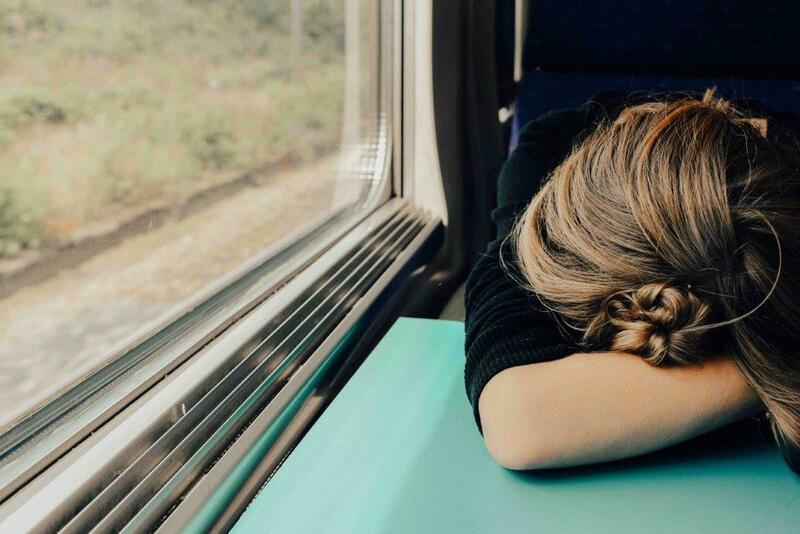 To make your lift a little easier, we here at HCS have made planning your next event that little bit easier by curating a list of function spaces to suit every style. No matter what the occasion, big or small, cocktail or corporate, here are our picks of the crop that are sure to deliver. 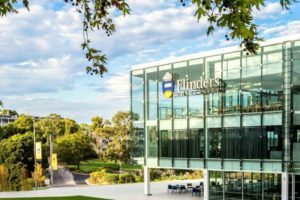 Located in the heart of Flinders University, you will find Alere Function Centre, a beautiful adaptable space suitable for a wide variety of events such as conferences, parties, corporate dinners, weddings and more. Offering stunning views across the campus as well as Adelaide’s picturesque coastline, this function venue offers versatility and views to die for. 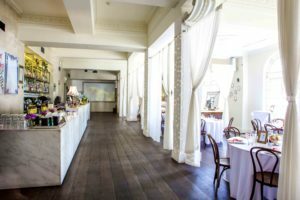 With both indoor and outdoor options, this stunning function venue is highly sought after, catering for everything from outdoor weddings, intimate dinners and stand up cocktail parties. 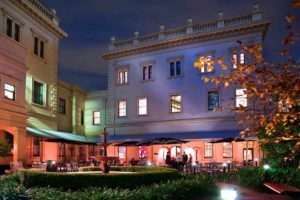 Set amongst The Art Gallery of South Australia, hosts are invited to celebrate within the divine surrounds of the Gallery. 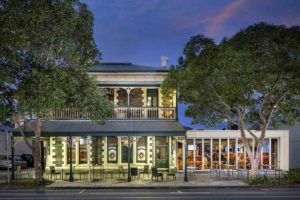 Want a function venue in the heart of the CBD that is a little different to host your next party or special event? Why not have your special celebration in a European style cocktail bar? 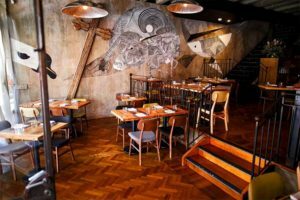 Boasting a rustic interior and walls sprawled with books, it makes for an ideal setting to host a small get together, or alternatively, hire the entire venue where you are promised cocktails galore. 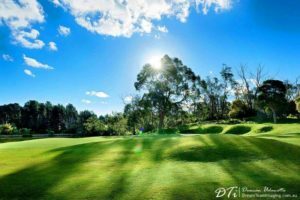 Blackwood Gold Club is one of Australia’s top golfing courses and is set amongst stunning natural bushland setting, and makes for the perfect location for any style of function. Whether you’re looking to host a wedding or birthday, conference, Christmas celebration or Corporate Golf Day, let the team at Blackwood look after all your event needs. The Capri Theatre is a proper old school heritage listed cinema that has been lovingly restored to its original 1941 art deco glamour origins. 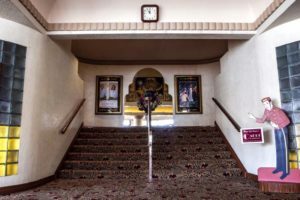 Situated only 10 minutes from the CBD, the iconic Capri Theatre is an ideal venue for movie fundraising events, corporate movie nights and private screenings for up to 750 people. Having been recently restored to its original glamour, it offers function rooms, as well as a theatre with a stage that is perfect for concerts, seminars, awards nights, school productions and even weddings. 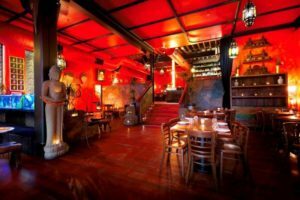 Offering a range of sectioned areas for both small and large functions, Casablabla is a great venue that will add a touch of the Middle East to your next event. 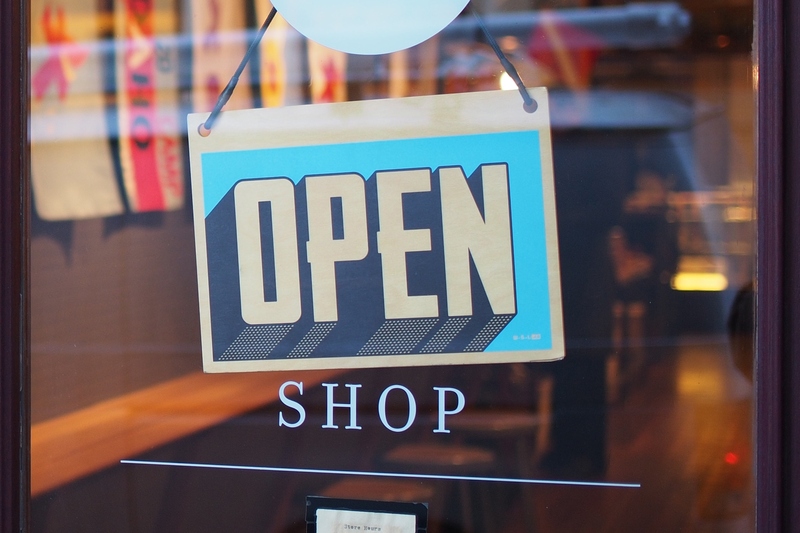 All function enquires must be directed via the venue online booking form as the venue maximises the available spaces based on booking requirements. 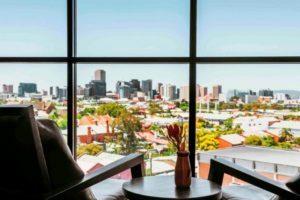 Having undergone an extensive renovation, Electra House Hotel is one of Adelaide’s most stylish function venues, combining historic charm with elegant modern styling. With unique, purpose-built event spaces, Electra House offers top function rooms that are ideal for a product launch, board meeting, social event or something special such as a wedding or birthday. 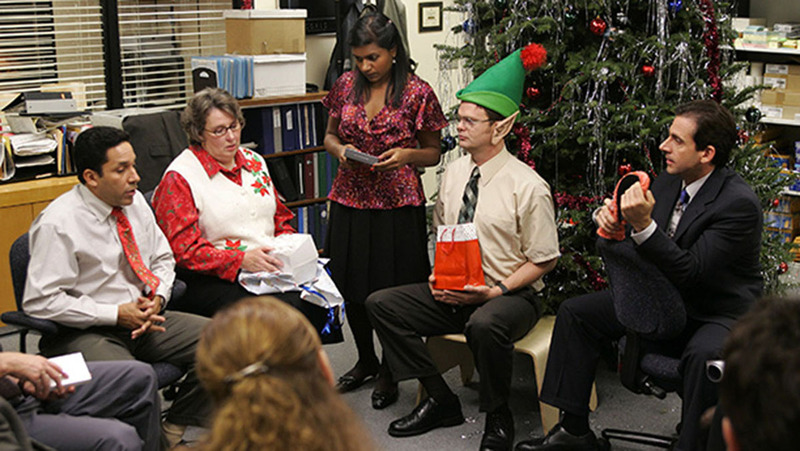 Whatever the occasion, Electra House will make it happen. Hotel Richmond is a breathtaking function venue that offers a unique space full of class and glamour. The events team strive for perfection in every event they do, combining your dreams and their expertise to create a day that your will treasure and remember forever. Lava is the perfect place to host birthdays and hen parties where you want a private pod all to your own. 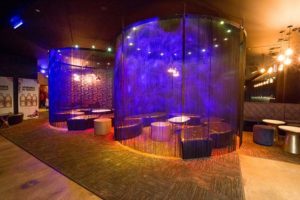 With a stylish private bar, contemporary garden for moonlight sips, cool sultry lounging pods draped in fringing, and lots of dancing and mingling space, Lava will look after all your function needs while you eat, drink and dance the night away. 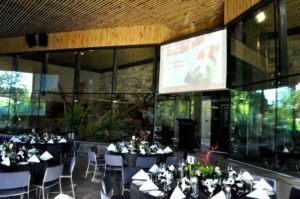 The Noel Lothian Hall is a versatile function space that is tucked away within the Adelaide Botanic Gardens. Boasting industrial features in the free standing building, the space can be utilised for corporate seminars and product launches through to exhibitions and theatre-style fringe events. 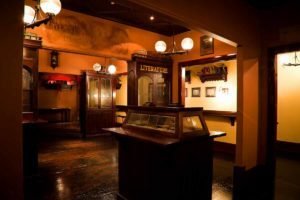 P.J.O’Brien’s Adelaide is the Irish Pub everyone knows and loves bringing Irish luck and charm to all functions and events. Located in the Old East End Market Precinct, you’re met with old school décor that adds an extra somethin’ somethin’ to your event, and the space is perfect for both small and large functions. Restaurant Blackwood is a beautifully decorated space that is perfect to host your next formal dining celebration. 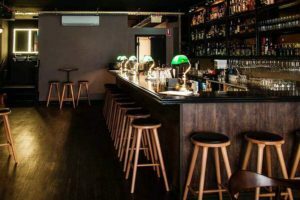 With a focus on Australian food and drink, the venue has a cocktail capacity of up to 100 guests and sit down capacity up to 65, making it perfect for any occasion, with exclusive use of the restaurant also available. 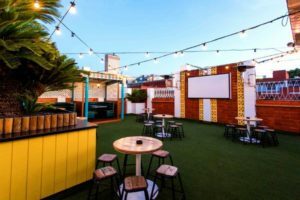 Rocket Rooftop is one of the hippest function venues in the heart of the CBD, offering panoramic views of the city. This unique spaces offers a 100 person capacity, comfortable seating areas and even an open air cinema with surround sound. Whether it’s a birthday, cocktail event or corporate function, if you’re after one of the best venues in the city to host your special occasion, let Rocket Rooftop take you up, up and away…literally. 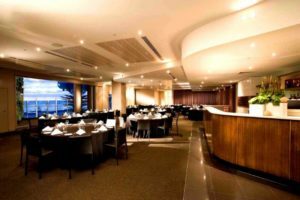 The Skyline Event Centre in Rydges South Park provides a dedicated events venue that is perfect for hosting conferences, meetings, weddings and private events in Adelaide. Offering sweeping views over the region, the Skyline has a variety of rooms and spaces to choose from for your special occasion and caters for fine dining events, conferences, weddings, cocktail parties and everything in between. The Sanctuary is a beautiful room on the first floor of the Adelaide Zoo re-development. It has panoramic views of Adelaide CBD, Botanic Park and Adelaide Zoo, and provides flexible meeting, exhibition or banquet spaces. Managed by Blanco Food & Events, your event will be have the very best catering and service, and you can even get up and close with the animals which is sure to make your function as memorable as ever. 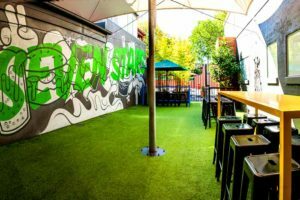 Offering a courtyard function area which has both indoor and sheltered outdoor areas, the Seven Stars offers a great space for a cocktail party or sit down dinner throughout the year. 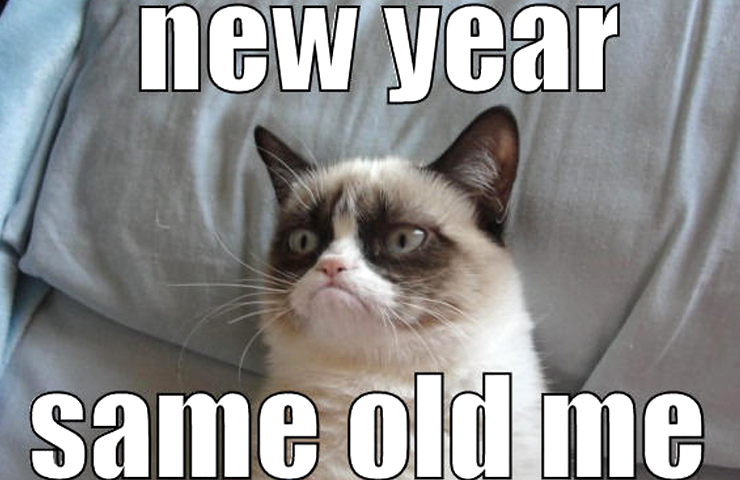 Birthdays, engagements, corporate events, you name it, Seven Stars is the function venue for you! 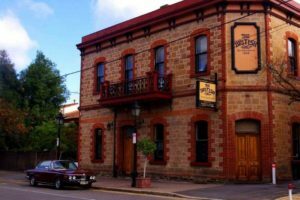 The British Hotel in North Adelaide specialise in all styles of group functions, from large a-la-carte bookings in the dining room, to smaller get togethers in the courtyard where everyone can pay for their own. 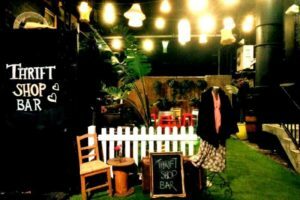 Offering both private/semi private rooms for cocktail parties and formal sit down dinners, the British Hotel is a great choice for fuss-free functions and events. Offering great areas that ooze character and suit any size – they cater from the smallest gathering to a party for just you and 700 of your closest friends…With multiple areas to choose from depending on the size of your party, The Gov is one of Adelaide’s most popular hotspots and has been twice awarded as Australia’s Best Entertainment Venue. 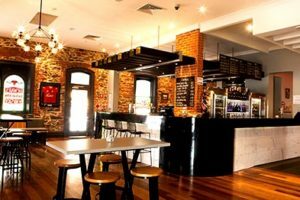 The Joiners is a recently renovated, modern hotel, with function rooms located just outside the Adelaide CBD in Hindmarsh. 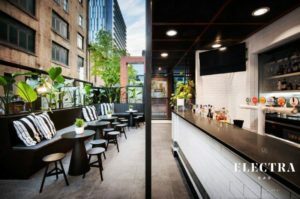 With lovely exposed brick walls, couches, a modern bar and a spacious beer garden it caters for both cocktail functions and sit down/set menu styles of events. Boasting breathtaking ocean views, an ambience of pure sophistication and its own private cocktail bar, The Function is a unique versatile space that will showcase your event, no matter the occasion. 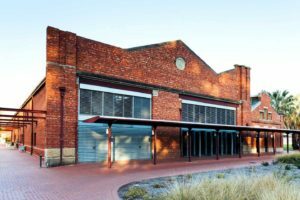 The Function is a state-of-the-art multimedia facility, has an infinite number of layout possibilities with a capacity of up to 200 guests and is just 10 minutes from Adelaide’s CBD. The Science Exchange is Adelaide’s versatile multi-purpose venue, located in the heart of the CBD. The building has a very vintage vibe with modern facilities, choose from five unique spaces, which are all designed to accommodate and facilitate a multitude of events and occasions with a range of seating capacities ranging from 5 – 180. The Science Exchange is ideal for executive meetings, exhibitions, workshops, presentations, cocktail events and even sit-down dining events. The Wellington Hotel is a beautiful heritage listed building that can host intimate cocktail parties, to birthday extravaganzas, special celebrations, and even your next business meeting, The Welly can tailor a package specifically for you and provides flexible function areas that can cater from 10-270 guests for cocktail style events, or up to 85 for an a-la-carte function. 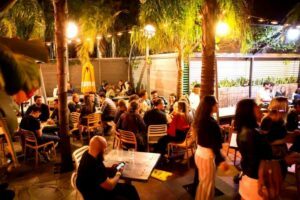 Located down a laneway off bustling Waymouth St, is Thrift Shop Bar, one of the coolest function venues in CBD. Offering three separate areas available for hire, all with a very vintage and speakeasy style, reserve private areas or hire the entire venue for exclusive use. 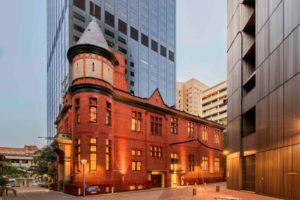 Located in Adelaide’s historic original treasury building in the heart of the city, The Treasury offers a range of intimate function and dining spaces to suit all manner of sizes and cater for all your function needs. The contemporary interior décor provides a stylish corporate environment for meetings and catered events for small groups, so no matter what the occasion, you’ll be sure to ‘treasure’ it for years to come.